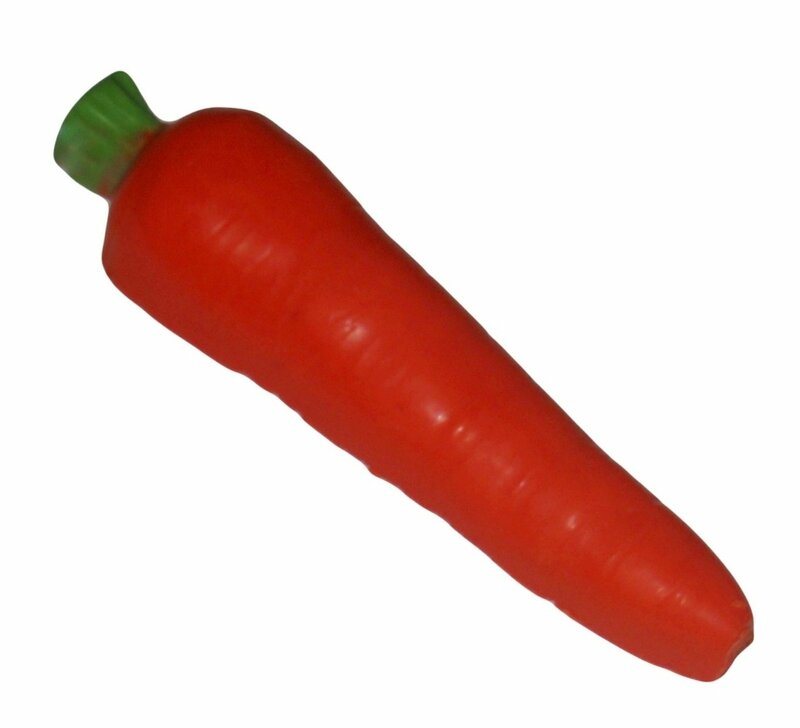 And the Carrot . 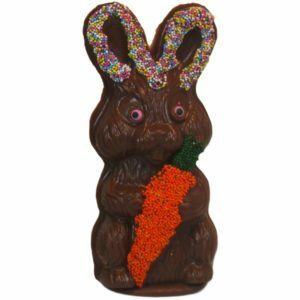 . . – Chocolates by Leopold, Inc.
Home » Shop » Gluten Free » And the Carrot . 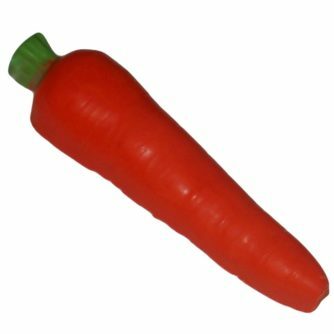 . .
Here’s the carrot for you to eat before the bunny does.